Read below for a guide to properly applying NOCO Restore. 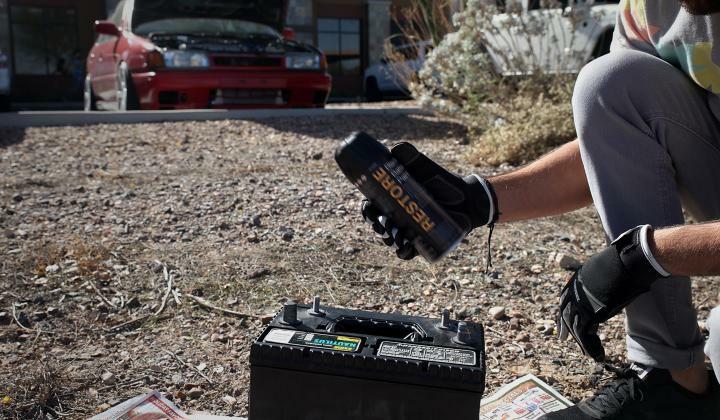 Be sure to safely remove and prepare the car battery before applying NOCO Restore.Learn more about NOCO’s recommended battery removal. 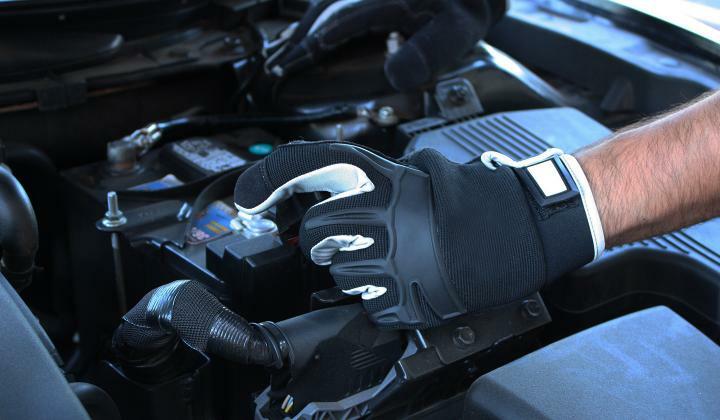 When using spray paint, NOCO recommends protective gear for your hands, eyes, and respiratory system to avoid personal harm. Shake the NOCO Restore paint can for 3 minutes. 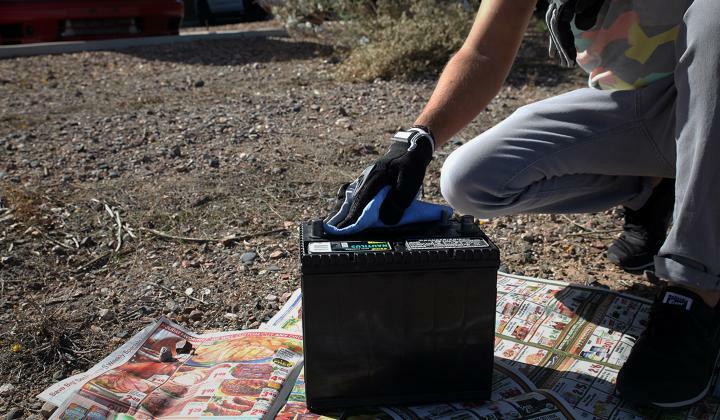 Before you use NOCO restore on the car battery, perform a test spray on a piece of scrap to ensure consistent coverage. Always spray with the valve fully open. 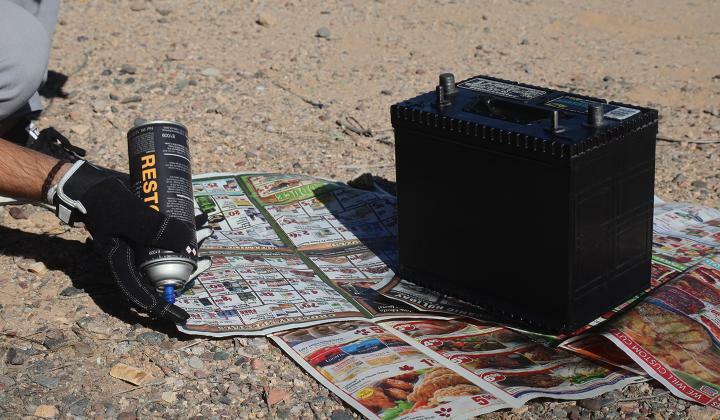 Hold the can 6-12 inches (15-30cm) away from the battery. Spray in light, uniform mists coating the car battery evenly. Allow the paint to dry and become tacky before applying the next coat. 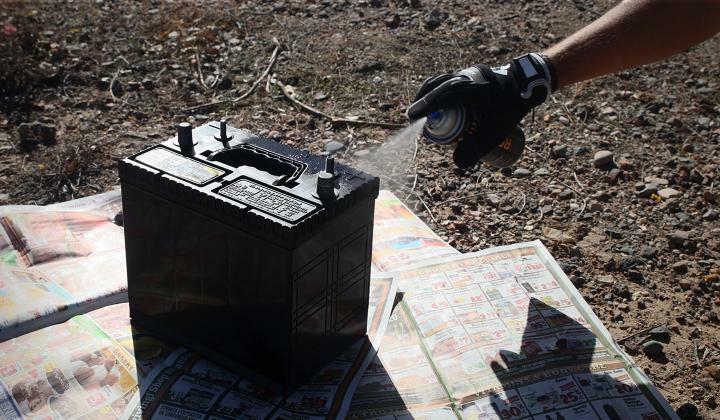 Continue applying coats until the car battery is completely covered. After you are finished spraying, clean the valve by turning the can upside down and spraying. Continue to spray until the valve has completely cleared.